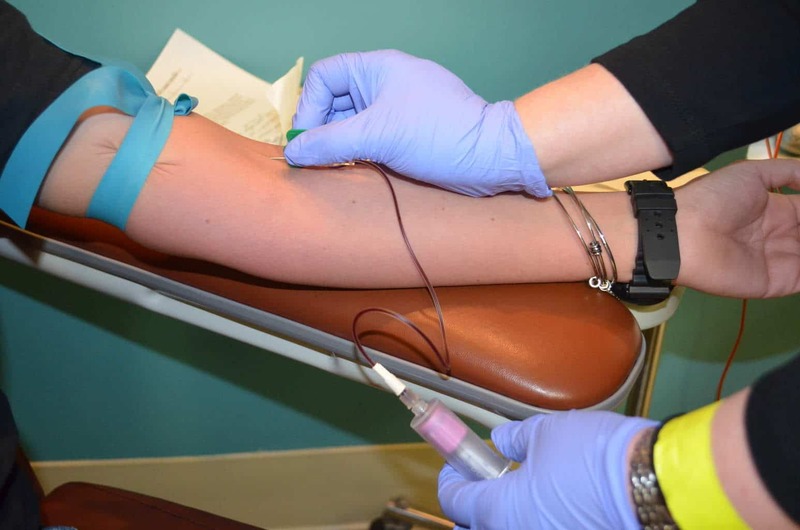 The EMTP Phlebotomy Technician Program provides an exciting hands on approach to learning. Phlebotomy Technicians are important members of the clinical laboratory team. New diagnostic techniques, clinical laboratory technology, and automated instruments have greatly increased the volume of – and demand for – medical laboratory testing performed Phlebotomist. Graduates can work in hospitals, neighborhood health centers, labs, medical group practices, HMOs, public health facilities, and veterans’ hospitals. By getting your National Certification at Emergency Medical Training Professionals, you can quickly get your foot in the door to the medical field. Becoming a Phlebotomist is often an excellent stepping-stone to other positions available within the health care industry. Upon successful completion of the course and the clinical requirements, each student will be eligible to sit for the National Healthcareer Association (NHA) exam at the EMTP facility. Once the student successfully completes the exam, he or she will be a Nationally Certified Phlebotomy Technician through the NHA and ready to start an exciting new career as a Phlebotomist. Become Nationally Certified in just 10 days!